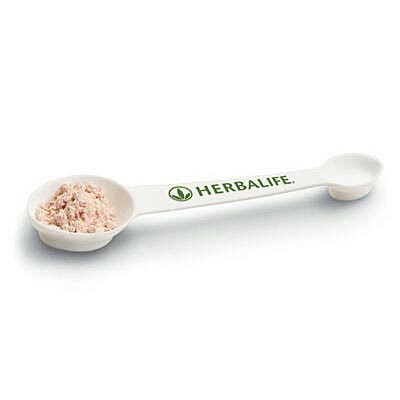 Set of 10 measuring spoons, custom designed for Herbalife, it's four measuring spoons rolled into one. Measurements include tablespoon, teaspoon, 1/2 teaspoon and 1/4 teaspoon. Use it to measure your shake mix or keep track of hidden calories.